Now is the perfect time for you to transform into a new you. Use this soothing, sinewy movement practice to unwind into the joyful, rejuvenated and refreshed being that you truly are. Come slither with me in this series of inspiring movement lessons! 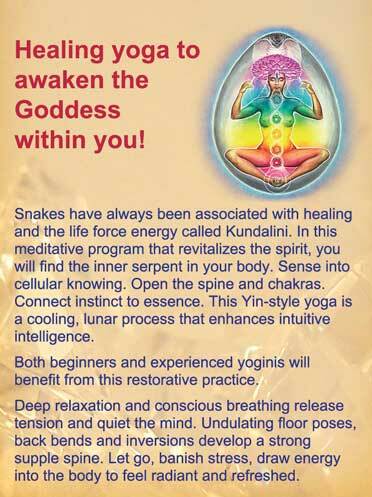 5 video sessions awaken your Inner Serpent Goddess Kundalini and help you release stagnation of body, mind, spirit for healing and rejuvenation. When you sign up, you will receive an email each week for 5 weeks with a link to a new video class. Watch, listen, move and follow along at your leisure in the comfort of your home. Repeat each 20 minute session as often as you wish to deepen the experience. These easy and gentle, yet powerful movements will bring new life to your being, restoring creativity and intuition. 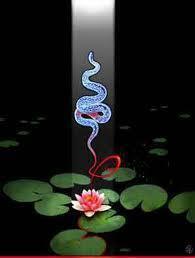 Secret Sacred Serpent teachings complement the movement practice and take you further along your undulating path. Join with other members in a private Facebook group, sharing and empowering each other. $97 for five satisfying sensuous sessions. 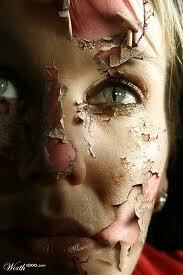 Shed the layers that bind you and come home to your real self in a smooth new skin! 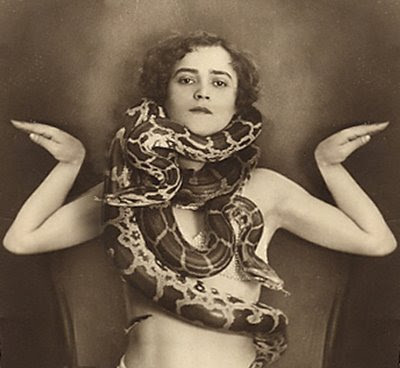 EXTRA BONUS: Purchase the course by April 30 and get a free copy of Le’ema’s Snake Yoga DVD – value $25!